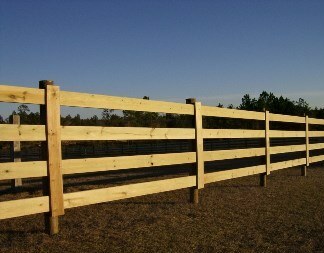 Rough Round fence Posts treated for in-ground use. 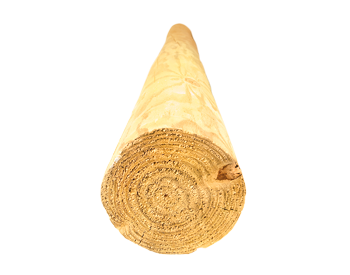 Posts are 3″ to 4″ wide and 8′ long. Treated with either MCA or CCA ground contact treatment. Fine-quality posts are milled to have less bark and fewer blemishes than competitors. These posts are allowed to season until dry.